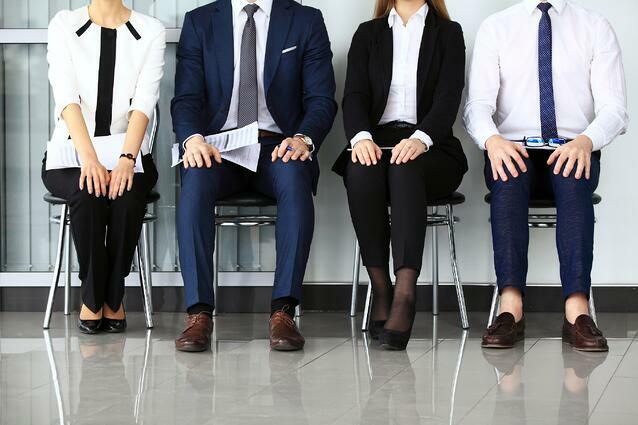 Before interviewing candidates for any position, it is critical that you sit down – on your own or with key members of your management team, depending on business size – and document exactly what impact you want the new team member to have on your business. This impact may be in the form of business development, sales targets or financial results, or it may be in the form of some other outcomes, attitudes and behaviours that would enable you to measure their contribution. The key point is think about what you need and the outcomes you want, and document them before you interview. The following infographic is designed to help guide you through this process. Take a look at the infographic then, if you would like more information, download our free eBook How to Get Good Staff and Keep Them for a detailed explanation of how to follow these steps. If you would like advice and support when hiring or managing staff, call the JPAbusiness team on 02 6360 0360 for a confidential, obligation-free discussion.